Lagonda production is planned to start in 2022 at a new state of the art facility in St Athan, Wales. 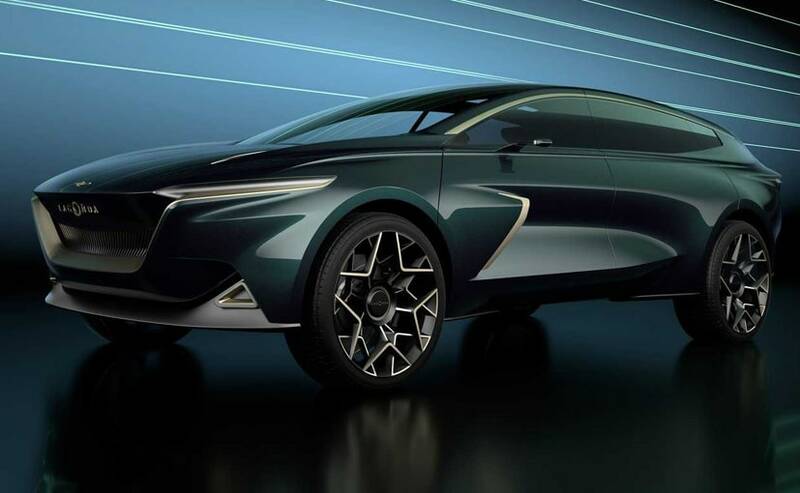 Aston Martin Lagonda revealed the Lagonda All-Terrain concept at the 2019 Geneva Motor Show. Lagonda production is planned to start in 2022 at a new state of the art facility in St Athan, Wales. 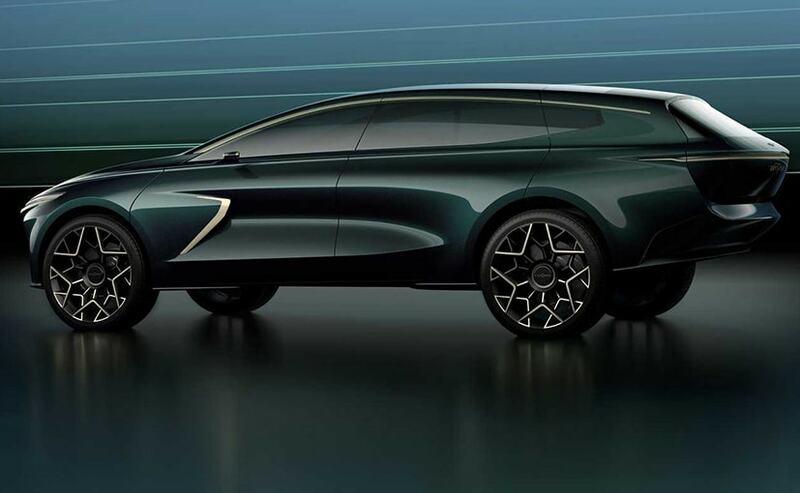 Built around near-future technologies such as its advanced battery electric drivetrain, the Lagonda All-Terrain concept is stylish, luxurious and of course a fully electric. According to Aston Martin, the Lagonda All-Terrain can transport its occupants to remote and spectacular locations. The Aston Martin Lagonda All-Terrain Concept can transport its occupants to remote and spectacular locations. 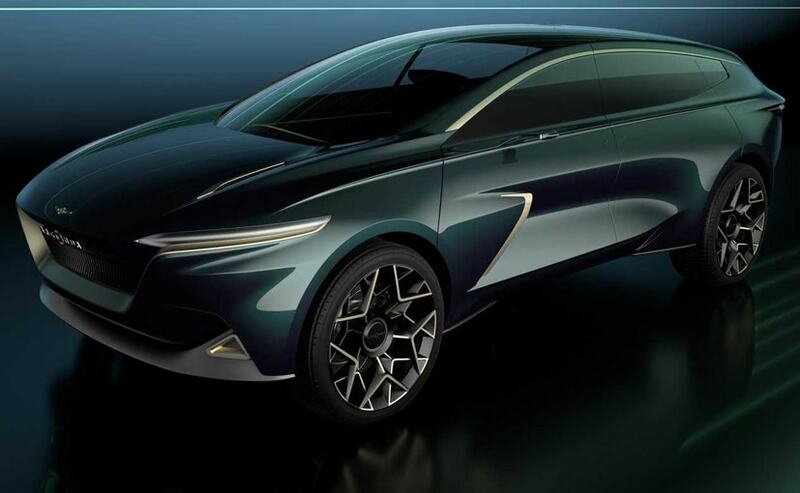 In the same way that the exterior design of the Vision Concept took some of its inspiration from Concorde, so the Lagonda All-Terrain Concept has taken some of its initial design language from the world of the super yacht. There is a relaxed elegance to the rear-leaning gesture of the belt line, but there is also an inherent robustness that is in-keeping with the terrains that the vehicle is designed to tackle. Thanks to a large proportion of the vehicle's stiffness coming from the floor where the batteries are stored, the designers have been able to fit rear-hinged back doors. Set into the very wide clamshell rear hatch, is a thin light strip that hides the source of its illumination. Light is beamed downwards and then reflected out, so that the actual LEDs are hidden from the viewer. Another practical element of the Lagonda All-Terrain Concept's design is the rear shelf, which slides out from the floor. Hidden, flush with the body when stowed, the shelf extends when required in order to offer a platform for occupants to perch on. 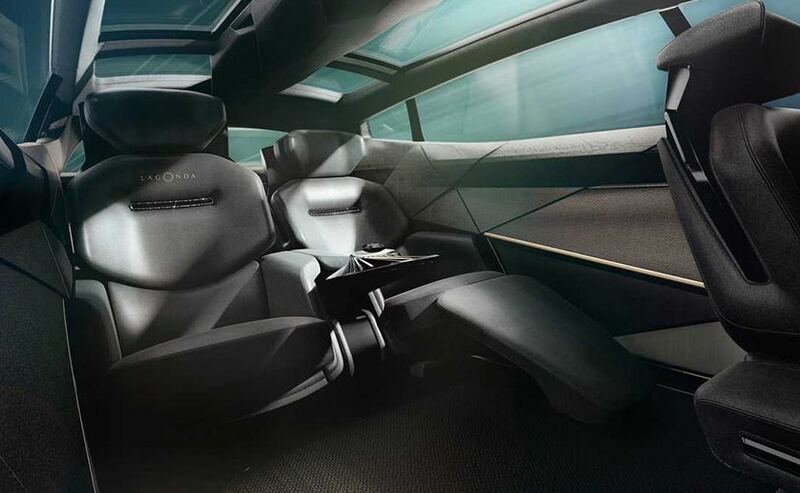 The interior of the vehicle develops many of the bold design elements first seen in the Vision Concept. It has a more even-handed ambiance spread between all four seats. So, while there is still the option of rotating the two front seats to face the rear two during autonomous operation, there is a greater expectation that the vehicle will be controlled by the driver during the journeys that it will undertake.